One of the simplest, but often-overlooked, issues driving conflict is that most local villagers rarely get to experience wildlife in a positive situation. Usually, when they encounter large carnivores they are seen as a threat to their livestock or themselves, and when they see elephants they are often posing a threat to crops. All the villagers we deal with live within 30km of the Park, but due to a lack of vehicles and money, have never been able to visit it. This lack of engagement with the Park also creates a sense of distance, and people are often unsure of the role of the Park and are unaware of any positive economic or ecological impacts it might have. Most of them have only heard stories about the Park (which are often negative) or have been chased away from its boundaries, so there many people have negative perceptions of the Park and the wildlife associated with it. To address this issue, we conduct educational Park trips several times a month, enabling local men, women and children to visit the Park, learn about its role, and engage with wildlife in a positive setting. 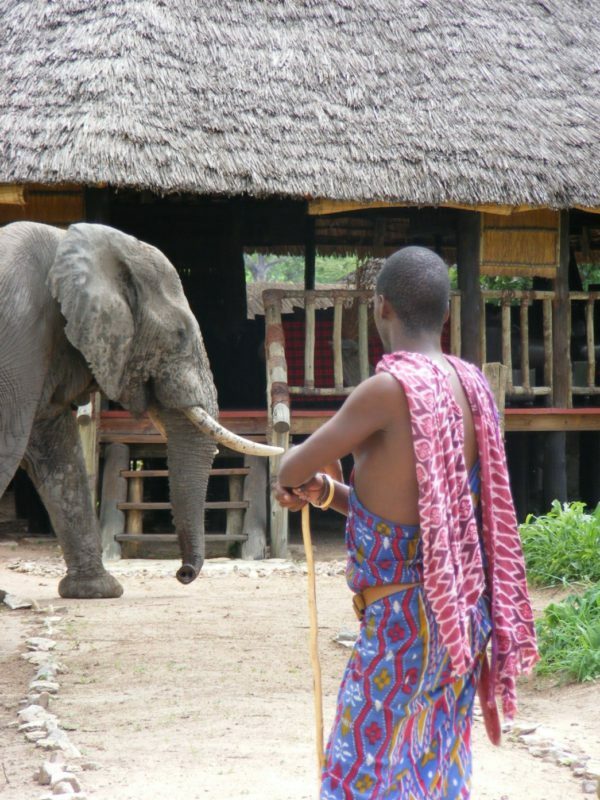 These trips are extremely popular, and have a huge impact on local people: they are often amazed to see that species such as lions and elephants can be gentle and playful, and it generates a new kind of empathy for wildlife. Villagers are also thrilled to see tourist aircraft land and take off, and are amazed that people come from all around the world to experience their landscape and wildlife. This creates a real sense of pride and ownership, further increasing positive feelings towards wildlife. We conduct pre- and post-visit surveys, and those have demonstrated the value of the visits: over 90% of participants say they feel more positive about even potentially dangerous animals such as lions after their visit, and over 95% feel more positive towards the Park itself. 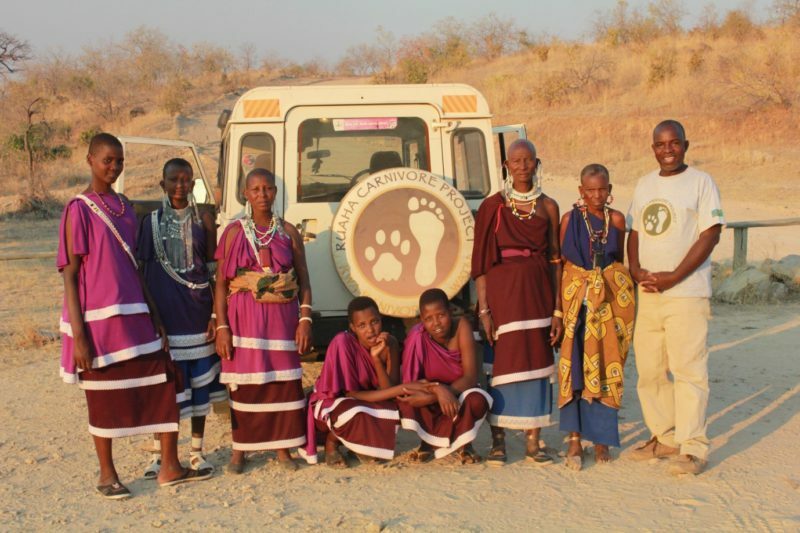 So far we have taken over a thousand local villagers into the Park, and this is a programme that we are very keen to continue and expand, as it has such a profound impact on how people think and feel about wildlife.